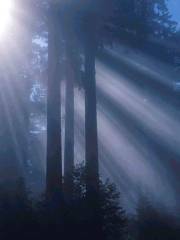 The Combat Faith web site is dedicated as a Christian encouragement and education site for individuals who wish to strengthen their faith in God, for those with challenging and serious issues related to relationship struggles, substance abuse, and alcoholism, and also for veterans with Post Traumatic Stress Disorders (PTSD) from combat experiences. The best place to start exploring the web site is by reading about Our Ministry. The founder of this lay ministry, Allen Clark (read Allen's bio), is a West Pointer, who served in Vietnam in covert operations after being transferred in-country (airborne-qualified) and assigned to the 5th Special Forces Group. Allen did not attend the official Special Forces officer training course at Fort Bragg, but was proud to have been assigned to the 5th Special Forces Group. He believes the motto, code, and warrior spirit as exemplified by the official Special Forces professional soldiers are worthy of emulation and use in the spiritual arena to help heal his fellow veterans. VISIT ALLEN'S BOOK SITE HERE TO OBTAIN INFORMATION OR TO ORDER HIS AUTOBIOGRAPHY. 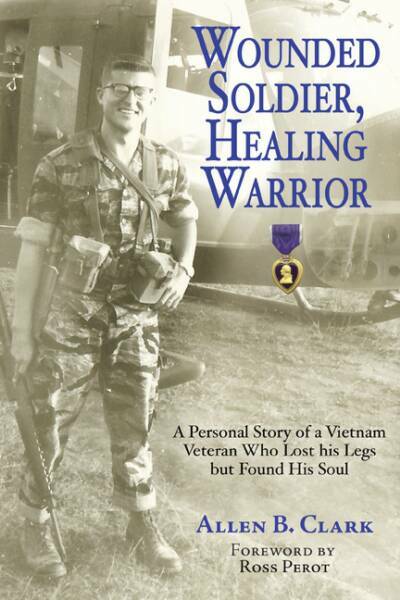 Visit Allen's book website for Wounded Soldier, Healing Warrior. Every war continues to dwell in the lives it touched, in the lives of those living through that time, and in those absorbed by its historical significance. The Vietnam War lives on famously and infamously dependent on political points of view, but those who have “been there, done that” have a highly personalized window on their time of that history. Valor in Vietnam focuses on nineteen stories of Vietnam, stories of celebrated characters in the veteran community, compelling war narratives, vignettes of battles, and the emotional impact on the combatants. It is replete with leadership lessons as well as valuable insights that are just as applicable today as they were forty years ago. With a foreword by Lt. Gen. Dave R. Palmer, U.S. Army (Ret. ), Valor in Vietnam presents a historical overview of the war through the eyes of participants in each branch of service and throughout the entire course of the war. Simply put, their stories serve to reflect the commitment, honor, and dedication with which America’s veterans performed their service. Visit Allen's book website for Valor in Vietnam.